When I envision camping I picture undisturbed wilderness and sounds of trees blowing in the breeze among singing birds. 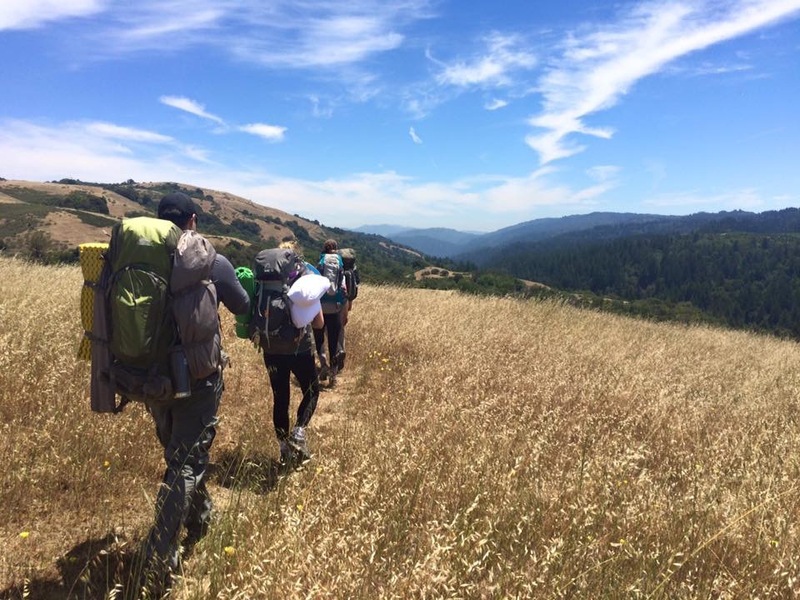 Backpacking provides this ability to see nature off the beaten path, experience nature’s pristineness and escape the summer crowds and noise of car camping sites. However, not every backpacking trip needs to be a multi-day ordeal. 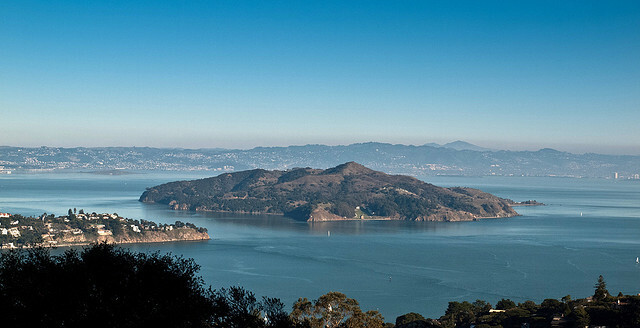 No matter where you are in the SF Bay Area there is an accessible and beautiful location near you. 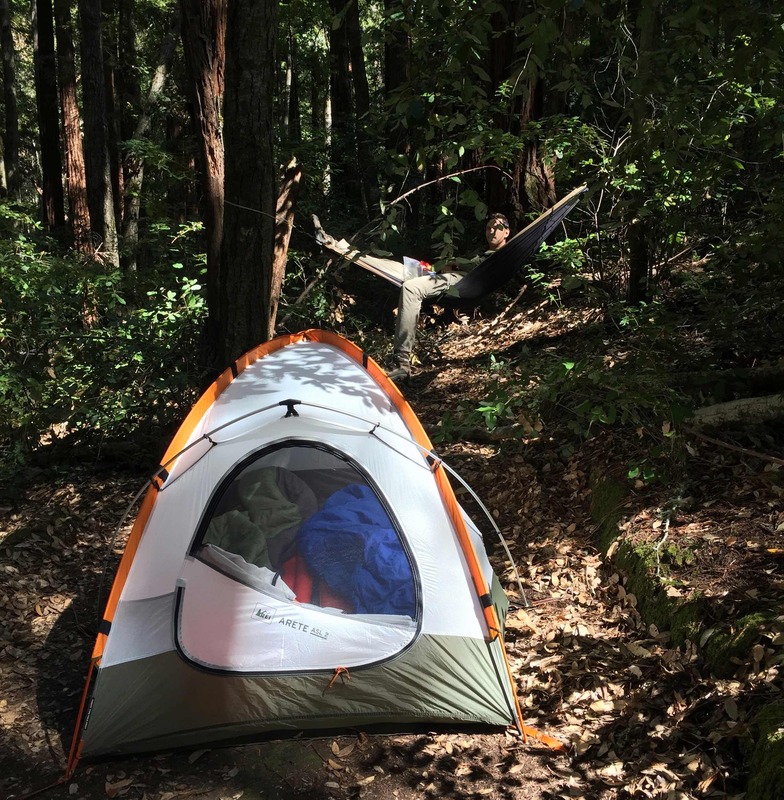 Read on for my regional favorites and a complete catalogue of all backpacking sites within two hours of the SF Bay Area. 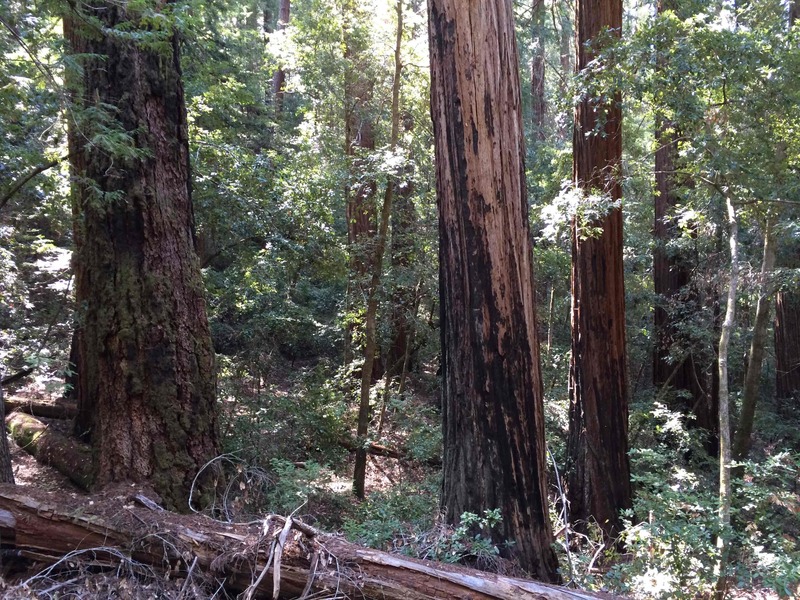 Henry Coe State Park — Remote, hot, limited water and the closest wilderness to the SF Bay Area.